OOORAH! 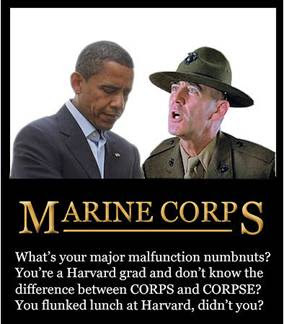 Semper Fi! Carry On!